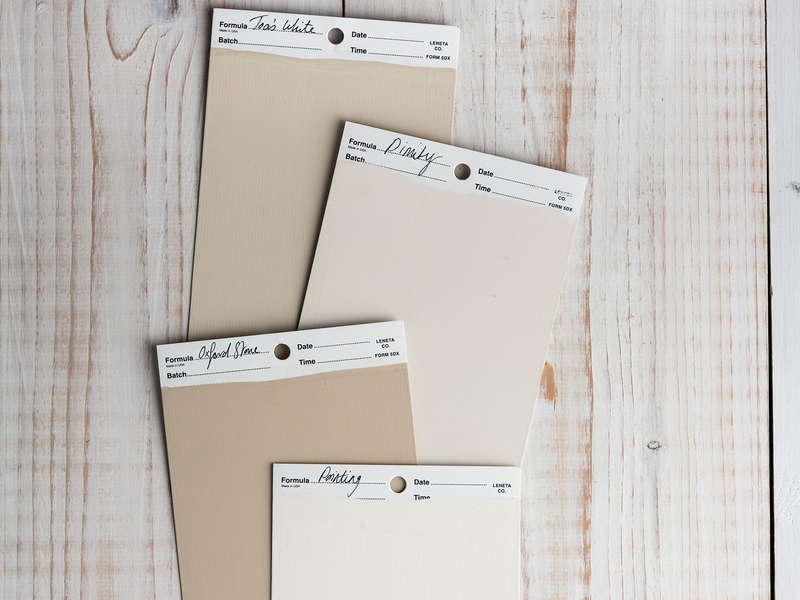 Farrow & Ball’s neutral shades can completely transform how your home looks and feels. Here’s how to make them work for you. Neutral colours are the building blocks of a modern home, creating a calm, considered feel and laying the foundation for bolder accent shades and patterns. Finding the perfect neutrals to reflect your style – and respond to the nuances of light in your home – will have a transformative effect, making rooms feel more spacious, sophisticated and inviting. 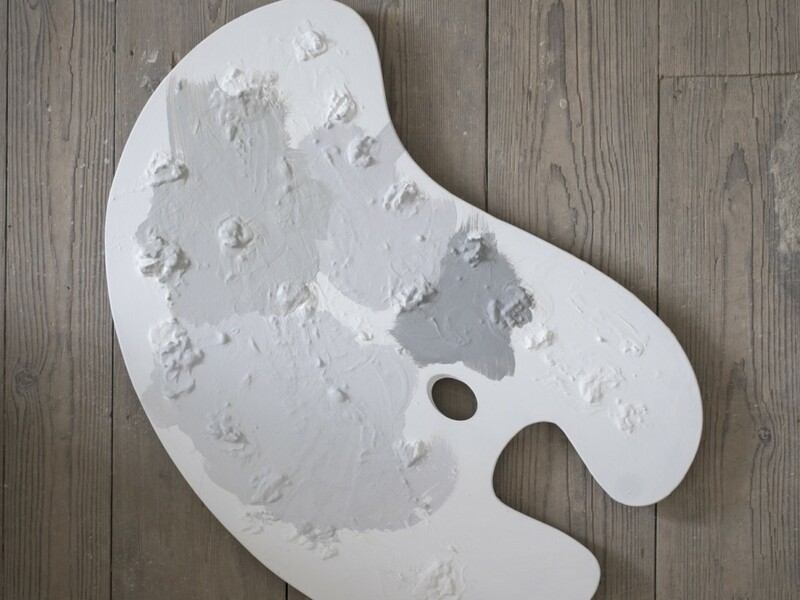 Farrow & Ball is renowned for its distinctive neutral shades, which have a rich, absorbing depth of colour (their long-lasting finish is water based, low odour and eco friendly). Its palette is wide ranging, so, to making choosing easier, neutral shades are divided into six families, each with four colours that work seamlessly together. This unique concept allows you to focus on tones that you are naturally drawn to and create a harmonious look for any room. 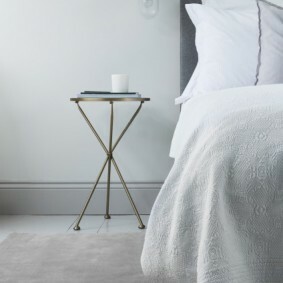 To complete your decorating scheme, each group works in tandem with Farrow & Ball’s Complementary Colour Collection of rugs, created in collaboration with The Rug Company. 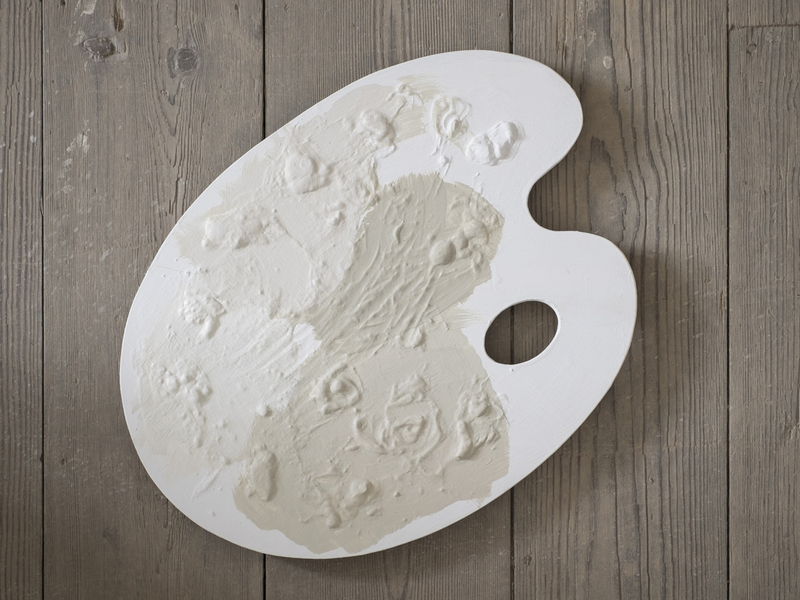 Here’s our guide to painting with Farrow & Ball’s six neutral families. Old White, Off-White, Lime White and Slipper Satin. The most timeless of Farrow & Ball’s neutral collections, these suit all styles of architecture but are particularly at home in classical interiors, where they feel almost as if they’ve been there forever. 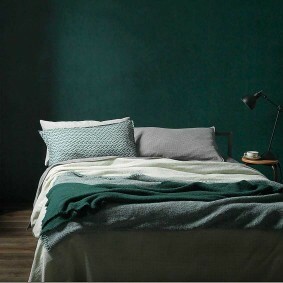 All four shades share a calm, grey-green undertone that makes them ideal for rooms looking out onto gardens; in darker spaces, the hint of green will come out more strongly. They are particularly elegant when layered together, with the strongest shade, ‘Old White’, on floors and woodwork, mid-colours ‘Off-White’ and ‘Lime White’ on the walls and paler ‘Slipper Satin’ on the ceiling. Using lighter colours as the eye moves upwards creates a restful effect. The pinkish-red undertones of this group produce the warmest effect of any Farrow & Ball neutrals, so they work well in rooms that get less daylight or wherever you want to enhance cosiness. 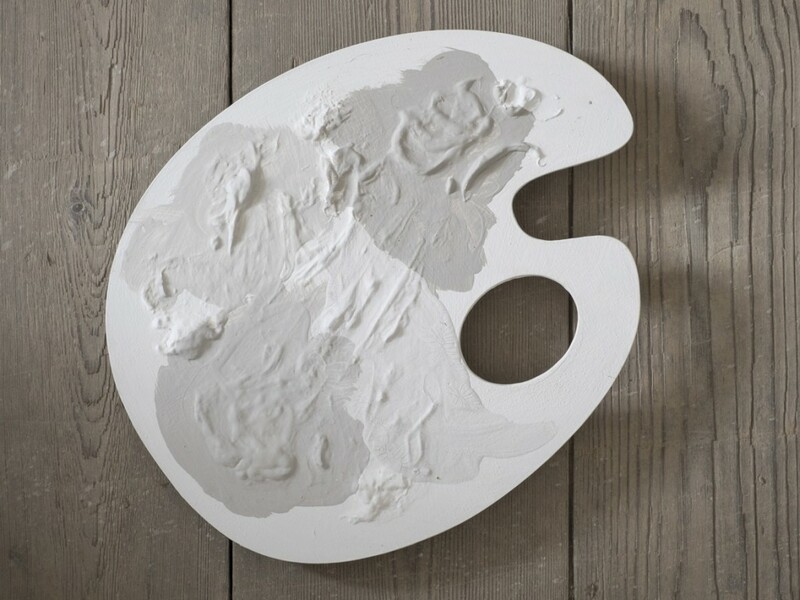 Their natural feel is the perfect partner for organic materials such as linen, wood and stone – ‘Joa’s White’ is reminiscent of natural plaster and is an obvious choice for walls, while ‘Oxford Stone’, the strongest hue, looks great on skirting boards alongside stone or timber floors. The lightest off-whites, ‘Dimity’ and ‘Pointing’, have a softness that creates a lovely halo effect on walls and ceilings. These colours have a fresh, delicate feel – they are incredibly easy to live with and will create a relaxed, pretty atmosphere. Surprisingly, each contains a touch of black pigment, but nevertheless they work effectively to enhance sunny rooms. 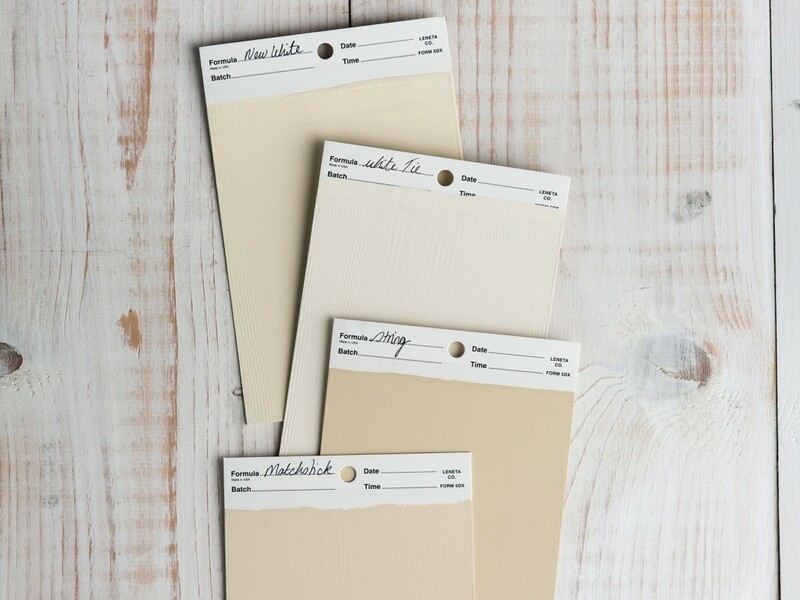 If you’re seeking to create a connection between indoors and outside, look to the creamy ‘Matchstick’ or earthy ‘String’ shades on walls; ‘New White’ and ‘White Tie’ are lighter shades that add warmth to ceilings and woodwork. Used to paint furniture in a white room, Yellow-based Neutrals will give the impression of depth and character. Clean without being severe, this colour family brings a laid-back feel to a modern home. Each shade is on the grey spectrum, but with a warm lilac undertone. Try using them for a flattering ‘tone on tone’ approach throughout your home: milky-pale ‘Strong White’ complements wood or stainless-steel cabinets in a kitchen; mid-toned ‘Skimming Stone’ is tranquil in living rooms and bedrooms; and ‘Elephant’s Breath’, the darkest shade, has a touch more drama in a hallway. The purity of ‘All White’ will pull together woodwork and ceilings throughout. Blackened, Manor House Gray, Dimpse and Pavilion Gray. 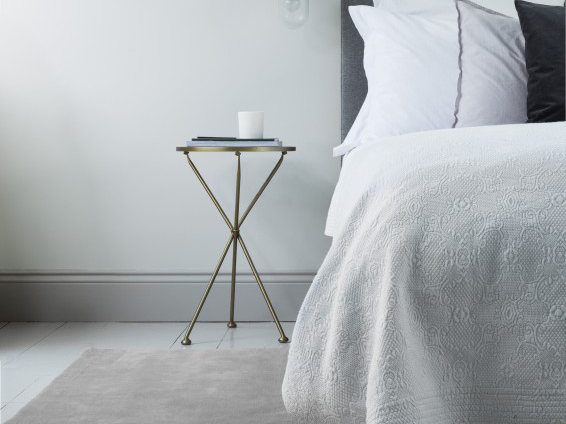 These grey tones have a cool edge that works well in minimal city spaces, although they can also look sophisticated with clean whites in a period home. The palest shade, ‘Blackened’, is a great alternative to bright white walls and woodwork – it contains a tiny amount of black pigment for softness. With floors painted in the steely blue-grey ‘Manor House Gray’, it has a grounded, industrial feel. The mid-tones are ‘Dimpse’ and ‘Pavilion Gray’ – the first slightly cooler and the second a touch warmer. Both complement small rooms, such as bathrooms or hallways, teamed with ‘Blackened’ on ceilings for lightness. Cornforth White, Ammonite, Purbeck Stone and Wevet. If you find it hard to make choices when it comes to paint, look no further than the Easy Neutrals – they are the easiest to live with of all the neutral families and adapt to any space. 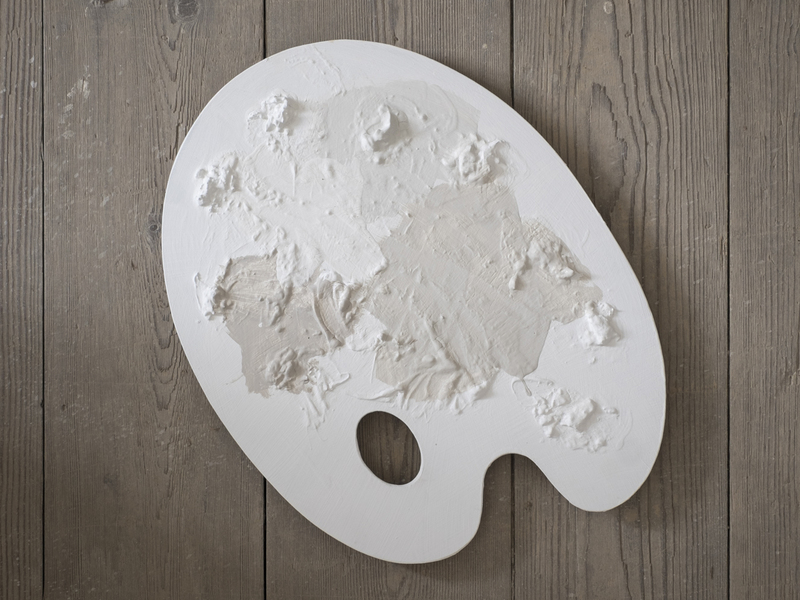 Neither warm nor cool, they make an excellent foundation for stronger Farrow & Ball colours or brighter furnishings. Used together, they work seamlessly, creating the impression of subtle graduations in light and shade. ‘Cornforth White’ on walls and ‘Ammonite’ on the ceiling is a comforting mix, with darker grey ‘Purbeck Stone’ used to highlight details such as picture rails. For a fresh, Scandinavian look, try ‘Ammonite’ on walls with ceilings in the palest shade, ‘Wevet’, and add plenty of wood.